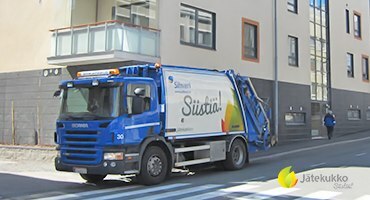 Jätekukko is one of Finland`s municipally run waste management services, which produces all services related to the day-to-day waste management of private properties. 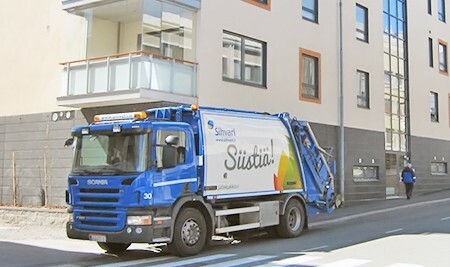 Services include waste transportation, waste management, sorting stations, Kuopio waste center and complementing ecopoints to Rinki ecopoint network. The company is covering an area of 16 municipalities and 220,000 inhabitants. In the future, waste management services will increasingly focus on waste recycling and the reuse of materials. Future waste management also requires technology to evolve into intelligent solutions, such as products, collecting equipment, and transport optimization, so that the collection of materials can be planned and timed ecologically and cost-effectively. 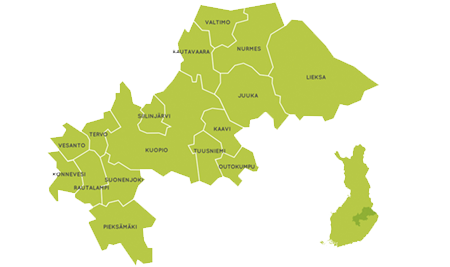 Ecomond has been a partner of Jätekukko since the foundation year and has developed its service along with the changes in waste management. Household waste management requires good local knowledge and good customer service. Ecomond's TCS system has made drivers work more flexible as the driver finds customer locations easily with the map application, and the task reports are handled electronically. 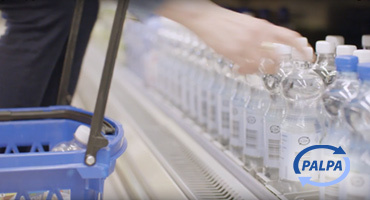 When surprising and unpredictable situations cause changes in the performance of tasks, the drivers are able to quickly report this to Jätekukko customer service with the help of the TCS system, including direct SMS messages to the customers. The organization of transport and the good utilization rate of the equipment are the most important cornerstones of effective waste management. It also generates significant savings. TCS system optimization features will provide you with the most effective collection routes and if there are any sudden changes, the TCS system will take this into account very quickly. This requires intelligence from the system, but also the many years of co-operation with Jätekukko helps. "Customer Service and Customer Experience Improvement are Ecomond's future development targets and are aimed at improving customer communication in everyday situations. 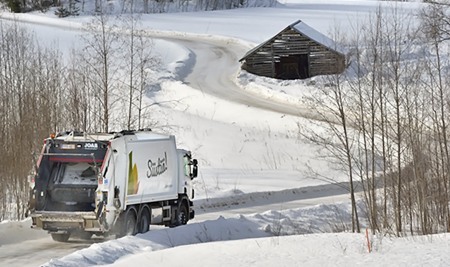 In the future, the TCS system will make it possible for the customer to communicate with the waste management service provider on their mobile phone through an easy-to-use application, " says Ecomond Oy's Managing Director Kari Pehkonen.